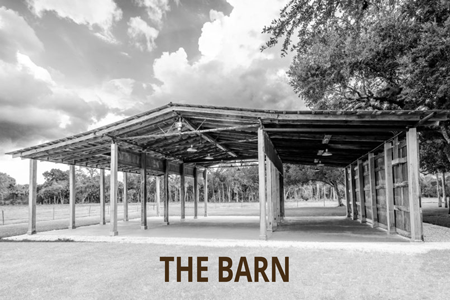 Located in Southwest Florida, the Barn at Williams Farms is a beautiful and rustic venue. The perfect setting for hosting your special event, including barn weddings, receptions, reunions, parties, corporate events, and retreats. The Barn at Williams Farms is centrally located in Immokalee, Florida and is easily accessible from Fort Myers, Naples, Estero, and Bonita Springs. 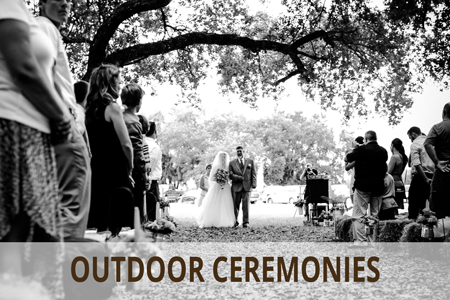 The property at Williams Farms offers a variety of backdrops for that special event, from “Old-Florida” farm acreage and orange groves, to cattle pastures, a rustic barn, and beautiful majestic oak tree hammocks. And, as a bonus, wildlife abounds on our untouched land. And there’s more. Also on the property at Williams Farms is our Ranch House adjacent to the barn: a spacious 4-bedroom, 3-bath home, with a fireplace and completely furnished with a fully-equipped kitchen! 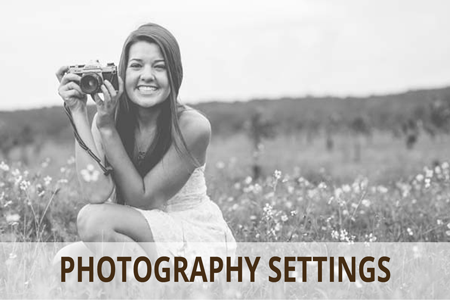 So get married, have a party or other special event or retreat and use the Barn at Williams Farms for your function… utilize our beautiful property or the Barn and prepare or stay in our lovely Ranch House. Come and enjoy the Barn at Williams Farms, our family awaits you!